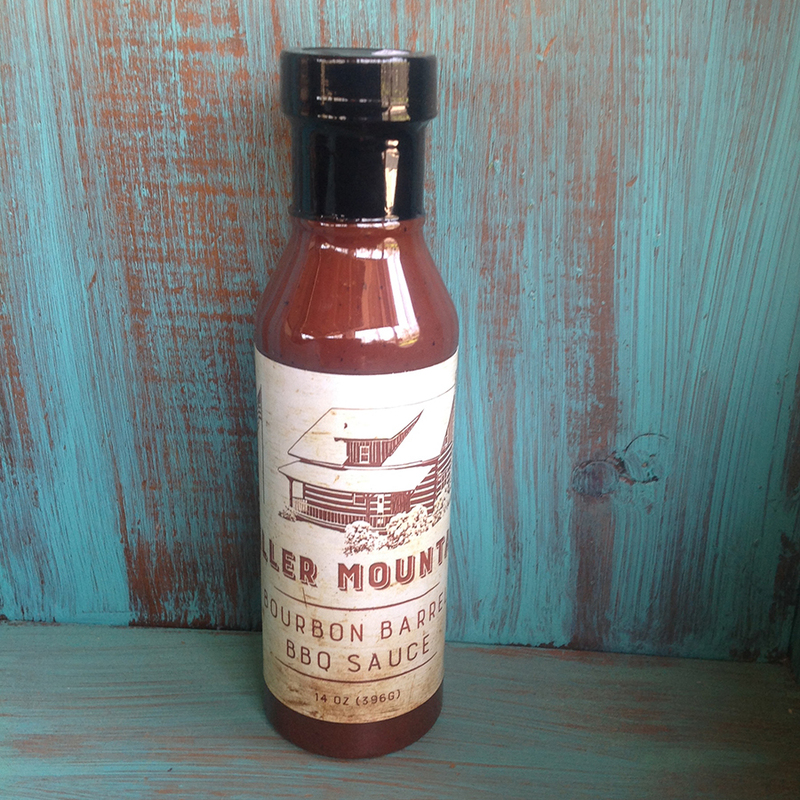 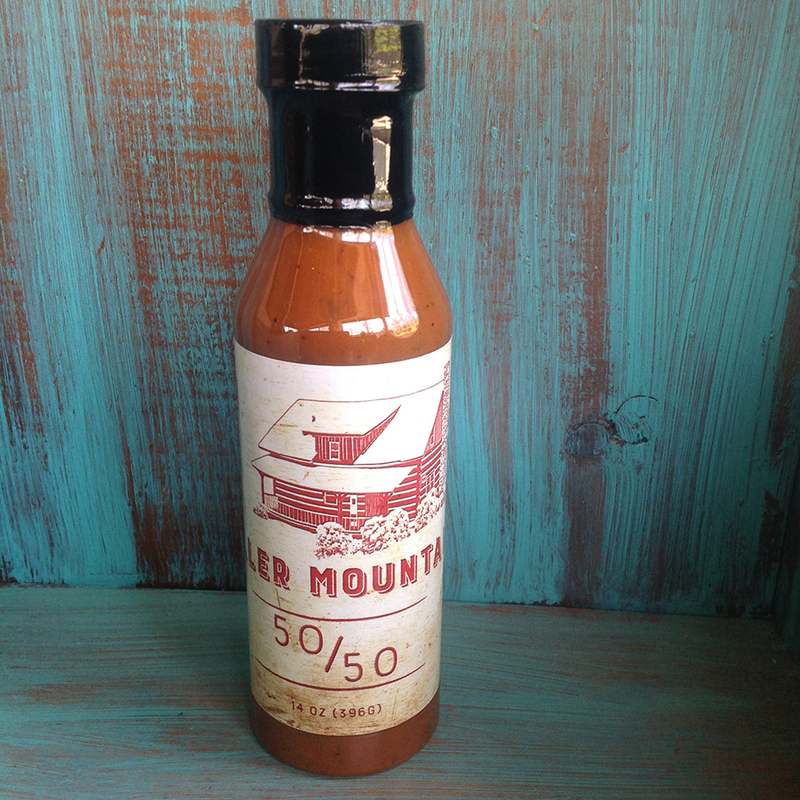 Home / BBQ Sauce / Miller Mountain Lock Stock and Barrel (LSB) 14 oz. 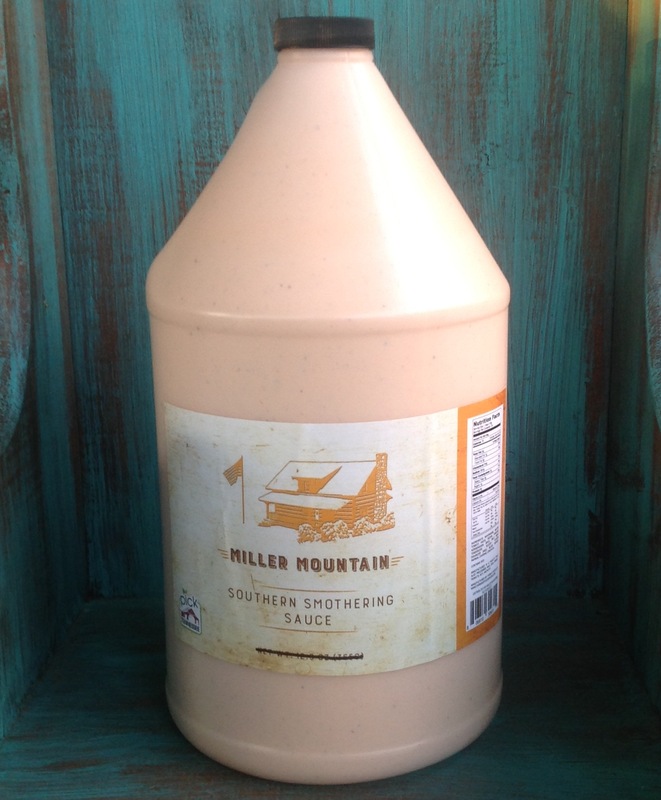 Not to be confused with the drug, this stuff is addictive for sure! 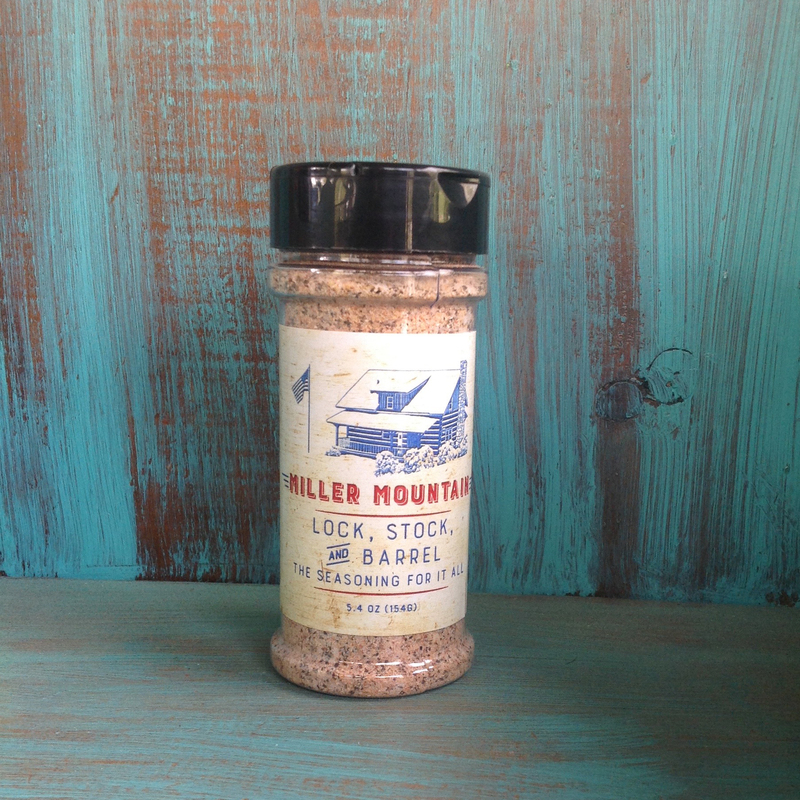 It’s a great rub or seasoning for EVERYTHING and I mean EVERYTHING! 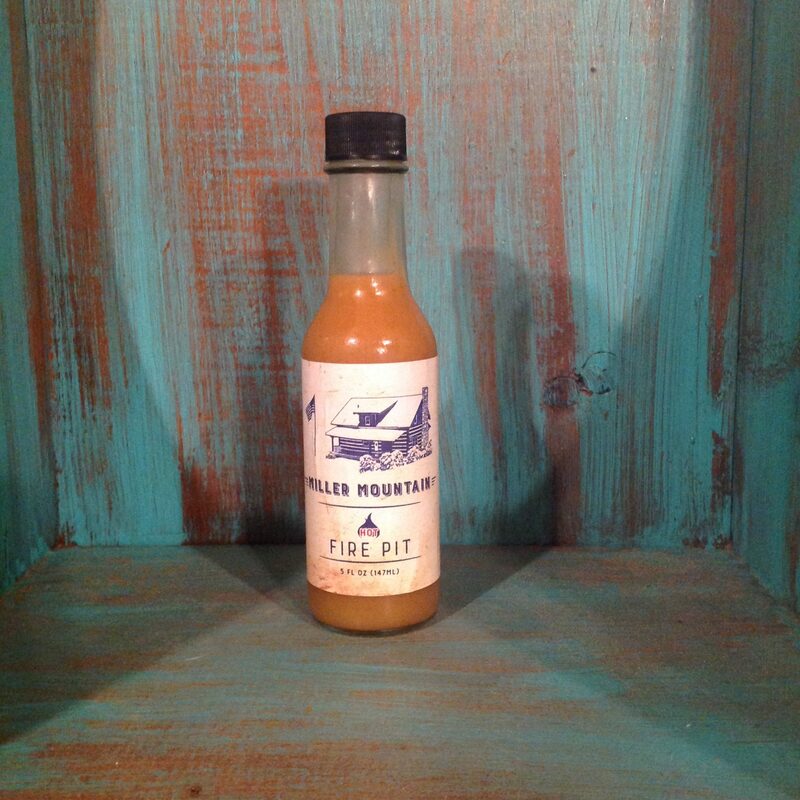 Try it, you won’t be disappointed and you will be as addicted as we are on the Mountain.